Duke, Kentucky, Kansas, North Carolina — they are all good people. That will be the tough thing having to say no to three schools for him just because they are all such good people, Richard Hurt said. “He kind of knows what he is looking for, he knows what he is thinking. He is able to identify the people on the personal side as well as on the basketball side, which I tend to focus on more being a coach. He is really good at breaking all that down. Maybe my wife is worrying but I am not worried about it at all. He knows what he wants but he’s still being very deliberate about that final choice,” Richard Hurt said. One reason that Kentucky signee Tyrese Maxey did not reclassify to the 2018 recruiting class was so he could hopefully play in the McDonald’s All-American Game like he did last week in Atlanta. 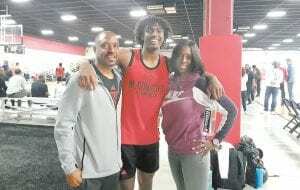 He had 13 points on 5-for- 10 shooting and hit three 3-pointers in the game and also made two runners in the lane — something he said he had been working on to help him once he gets to UK. 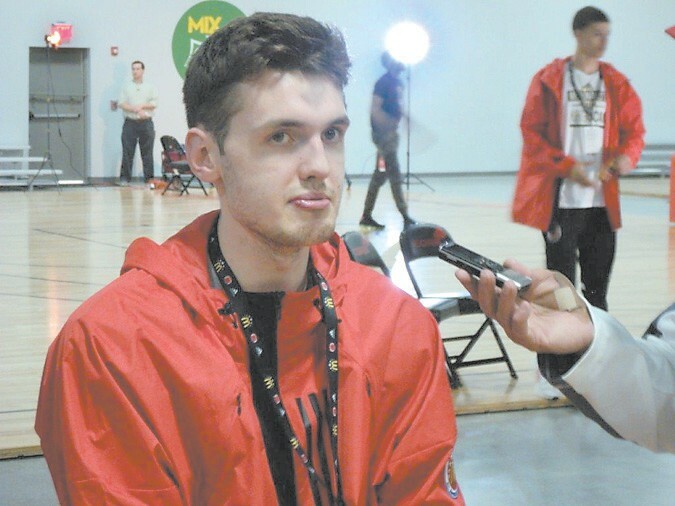 However, playing in the McDonald’s Game helped Maxey know he made the right decision. Auburn’s surprising late season surge put Bruce Pearl back in the spotlight in the NCAA Tournament and it could not have surprised him when he was asked if college basketball is a “cesspool” now because of current investigations, including one that got LSU coach Will Wade suspended just before postseason play started. 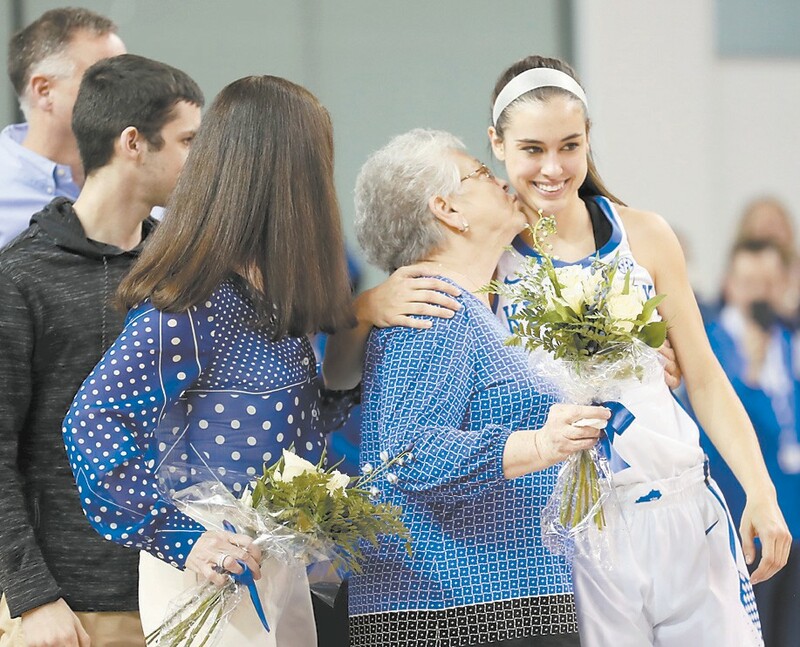 “I live it all the day and see all the good that’s taking place on college campuses with students that have opportunities to be able to change their lives that they might not have otherwise,” Pearl said before his team beat UK to earn a Final Four berth. “No, it’s not a cesspool. There are some things that are wrong with it, things that take place that are inappropriate. “ That’s the business of college basketball. The reason why the NCAA is involved in this is because it’s their job to monitor. It’s their job to enforce. It’s their job to encourage people to work hard, to do it the right way and not allow some of the other things to seep into the business because of the business and the money and the pressures. Quote of the Week: “Obviously being able to come here, it’s been a blessing and thankful for the opportunities. Lot of emotions not being able to finish it the way I wanted to, but that doesn’t take away from the experience that I had. This has been one of the best years of my life playing basketball,” senior Reid Travis on his year at UK after the Cats lost to Auburn in the Elite Eight. Quote of the Week 3: “We’re not Cinderellas in anything. We’re really, really good in all those other sports. We win championships. Been a long time since men’s basketball has been good. That’s what makes it so special for us,” coach Bruce Pearl after Auburn beat UK to reach the Final Four for the first time.